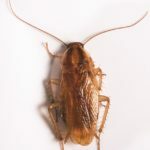 Cockroaches contaminate product, spread diseases and allergens, and reproduce with an extremely high frequency. 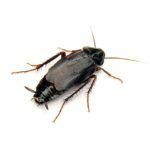 The threat they pose to your employees, customers, product and brand image is a serious one. 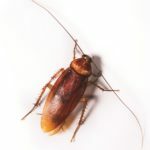 Click below to learn more about the cockroaches that are commonly found in commercial businesses.